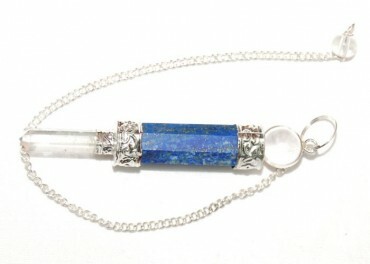 Lapis Lazuli 3pcs Pendulum is made from a protective stone. It shields you against negative energy and psychic attacks. 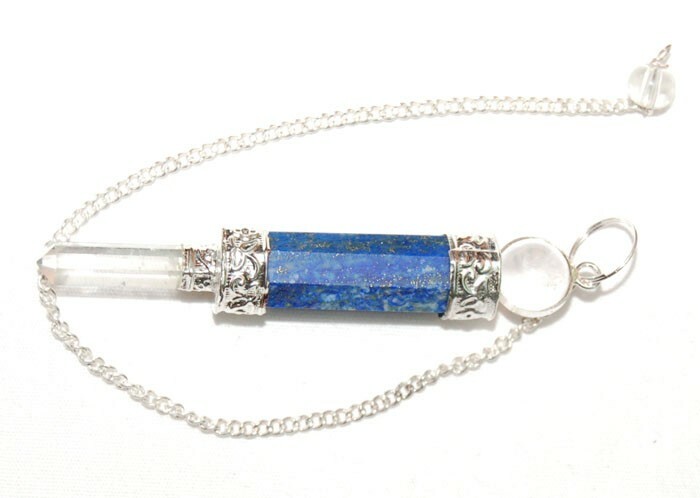 Get this pendulum from Natural Agate at a reasonable price.